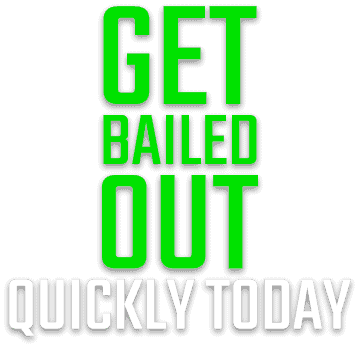 AFFORDABLE & TIMELY bail bond services. We will be there for you no matter time or place! Take peace of mind knowing that we are experienced bondsman and know the process inside and out. We take great pride in our work and have a proven track record of satisfied clients. Understanding how bail bonds work is often helpful when going through the process. Below is a quick synopsis of the bail bond process including your role and our role. A Police Officer, Bail Commissioner or Judge sets the amount of the bonds accordingly based on the severity of the alleged crime,the defendants previous criminal history and the defendants ties (or lack of ties) to the community. Upon your phone call to Capitol Bail Bonds, we will take the information you give on the defendant and immediately let you know what it will take to get your loved one released from jail. The state of connecticut insurance department requires that the premium on any given bond to be 10% up to $5,000 and 7% over $5,000. Cash, check or credit cards are acceptable. We are happy to work out a reasonable payment plan, based on your financial needs. Capitol Bail Bonds guarantees full amount of the bond to the court. We guarantee the defendant’s appearance at court for each and every existing court date. Collateral on bonds are not always required but higher bonds do require some form of collateral. When the case is finalized and the defendant has not missed a court date, any collateral that was provided is returned. A phone call is the quickest way to get the bail process started. We will be able to ask you a few pertinent questions to better understand your situation and move forward.